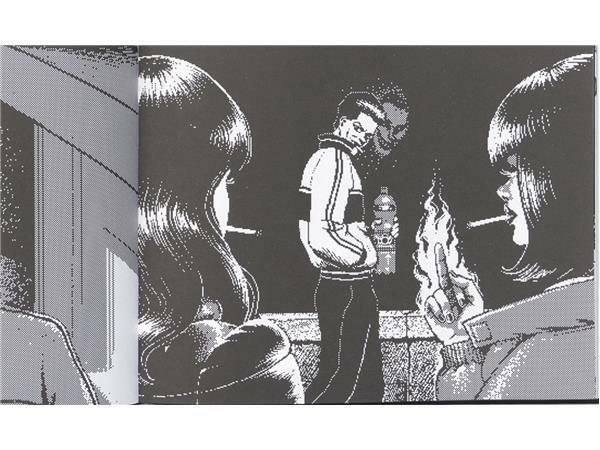 Editors Julia Gfrörer & Sean T. Collins have amassed some of the darkest talents within as well as outside of comics to create a wholly singular reading and visual experience. From masters of horror like Clive Barker to leading figures in altcomics such as Simon Hanselmann, this collection — focused on the intermingled themes of horror, ography, the Gothic, and the abject — Mirror Mirror II transcends the expectations of what a comics anthology can do. Mirror Mirror II features new and unpublished work from Lala Albert, Clive Barker, Heather Benjamin, Apolo Cacho, Sean Christensen, Nicole Claveloux, Sean T. Collins, Al Columbia, Dame Darcy, Gretchen Alice Felker-Martin, Noel Freibert, Renee French, Meaghan Garvey, Julia Gfrörer, Simon Hanselmann, Aidan Koch, Laura Lannes, Céline Loup, Uno Moralez, Mou, Jonny Negron, Claude Paradin, Chloe Piene, Josh Simmons, Carol Swain, and Trungles. Julia Gfrörer was born in 1982 in Concord, New Hampshire. Her work has appeared in Thickness, Arthur Magazine, Study Group Magazine, Black Eye, Kramers Ergot, and multiple volumes of Best American Comics. Her graphic novels Black is the Color and Laid Waste are published by Fantagraphics Books. Sean T. Collins has written for Rolling Stone, The New York Times, Wired, Vulture, Esquire, Pitchfork, The Comics Journal, and others. His comics have been published by Marvel, Top Shelf, Study Group, and Youth in Decline. He and Julia live with their children on Long Island. 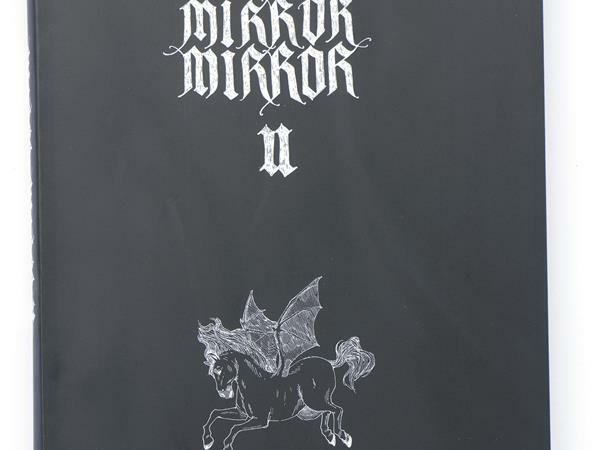 Mirror Mirror II is the publisher 2dcloud's annual flagship anthology.